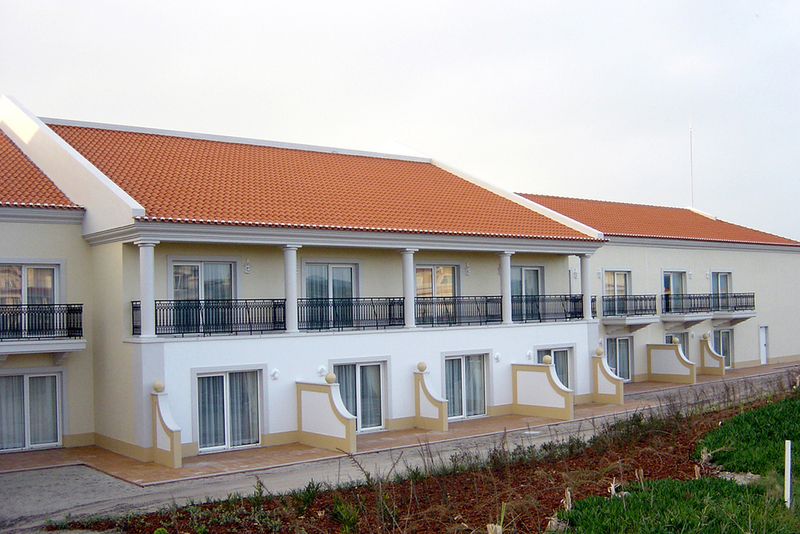 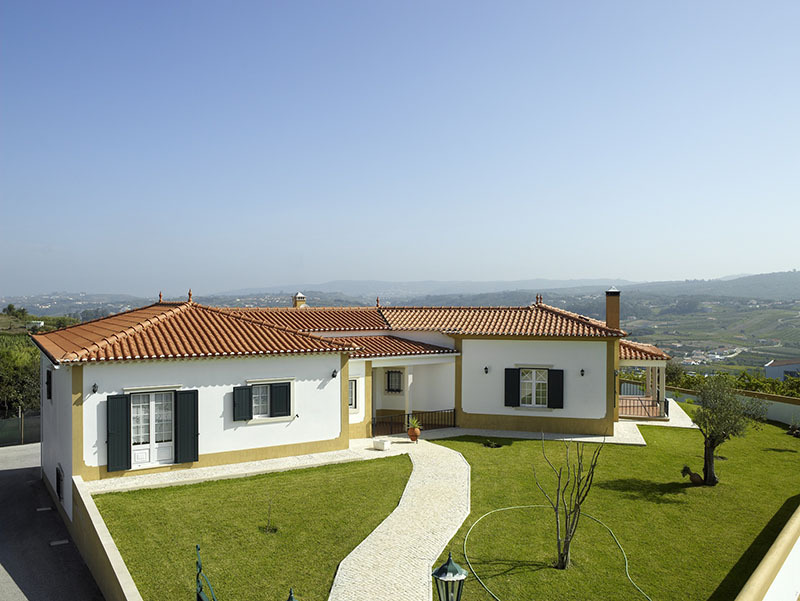 ONDA Roof Tile is a modern interpretation of traditional Portuguese tile. 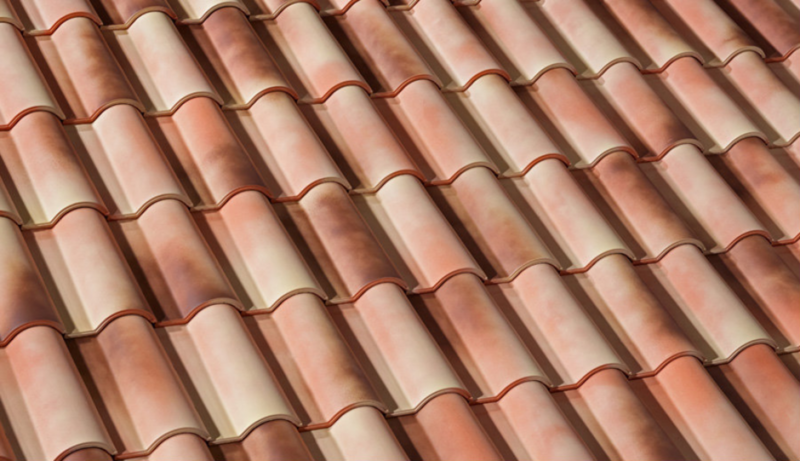 Moulded from the highest quality refined clay, ONDA terracotta roof tile presents a meticulous yet exotic look. 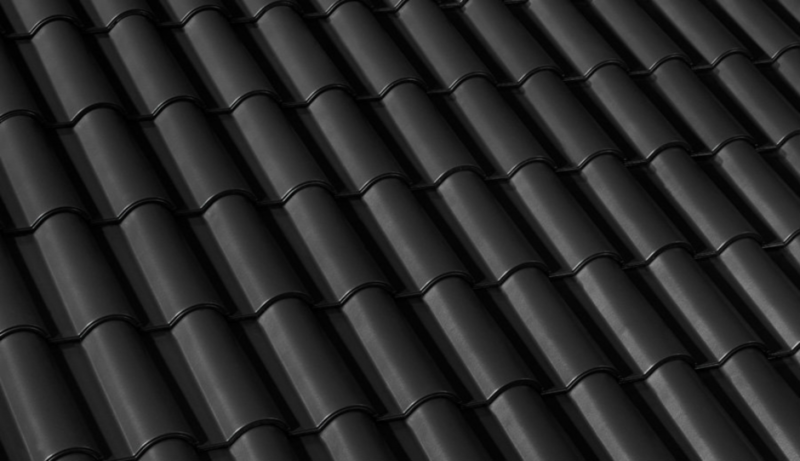 It has an outstanding drainage performance due to its curved surface and engineered design. 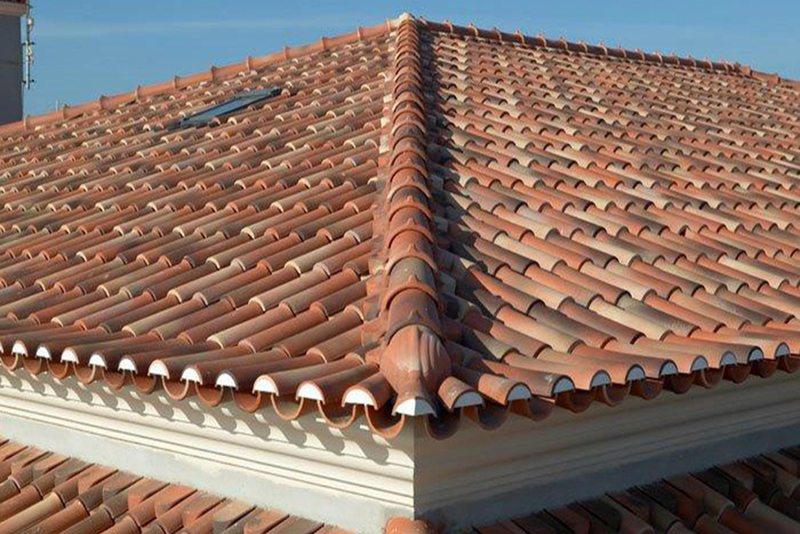 And thanks to the optimized production process in Europe, Onda has a very competitive price in the premium terracotta roof tiles segment of the LOHAS Australia range.